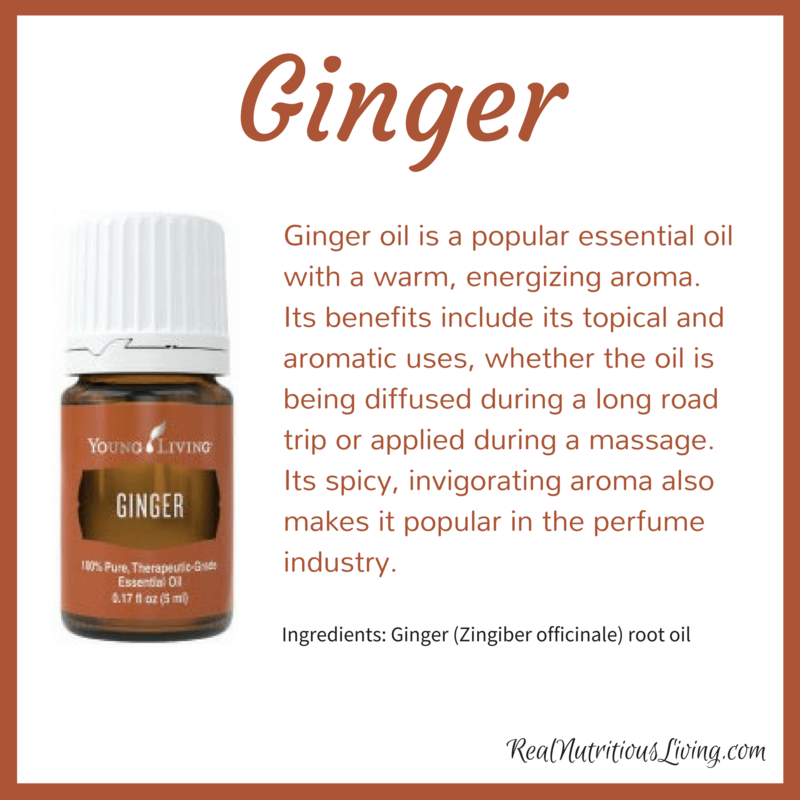 Ginger essential oil is a popular oil with a warm, energizing aroma. 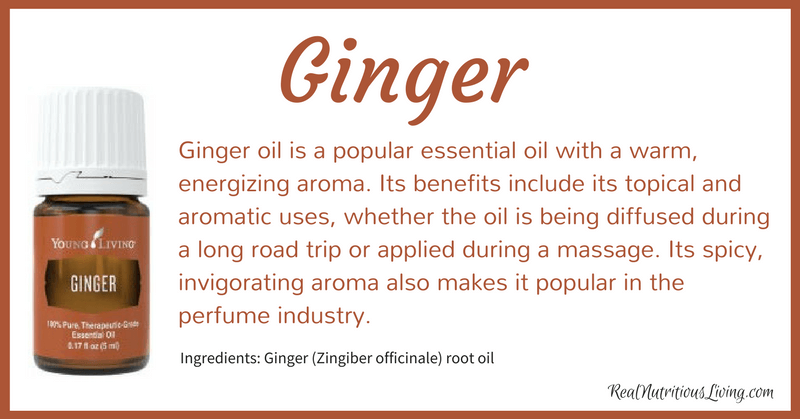 It is steam distilled from the rhizome of the ginger plant and is part of the Zingiberaceae family. Ginger was used anciently in India and China and was taken to the Mediterranean as early the 1st century AD. 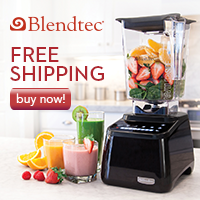 Ginger is now found throughout the world, and Ginger essential oil is found in many homes. Ginger oil benefits include its topical and aromatic uses, whether the oil is being diffused during a long road trip or applied during a massage. Its spicy, invigorating aroma also makes it popular in the perfume industry. Add a couple drops of Ortho Sport Massage Oil for a post-workout massage.